Chapter 3: From the Biscay Gulf to Mare Nostrum...end of journey! We write about the imaginary travel of Santa, in case he choose to be a sailor. Jump on board! We trace the imaginary route that Santa would have taken if he were a sailor in three chapters. Sailor Santa would be carrying gifts on a ship, rather than riding a sleigh…with Rudolph the guiding dolphin and the stars lightning the way...with a little help from his elves! This is Chapter III, here are Chapters I and Chapter 2! From the Biscay Gulf to the Mare Nostrum…end of our journey! As Santa enters the Bay of Biscay he heads towards the coast of beautiful La Rochelle, while Santa´s vessel Lady Christmas is followed by a group of five long-finned pilot whales. Twelve different species of cetacean swim around these waters. Flying over his head sterns, the Balearic shearwater. He sails through the Bay across the coastline of the Regional Natural Park of Gascoigne, until arriving across the bay of San Sebastian in the Basque Country. As he enters the realms of the Cantabrian Sea, he and his crew would have to brave these waters, as the weather becomes severe in the winter time. Fortunately, our sailor Santa is an expert sea lion and his vessel Lady Christmas is perched to face even the hardest conditions. Sometimes in the Bay of Biscay, powerful windstorms form if the pressure falls rapidly: the locals refer to them as galernas. This windstorms travel along the Gulf Stream at great speed, resembling a hurricane, and finally crashing in this bay. But our sailor Santa is very skilled and is determined to leave presents along these coastal communities as well, all the y way from the Basque country to Galicia. He strongly feels that he is not alone. 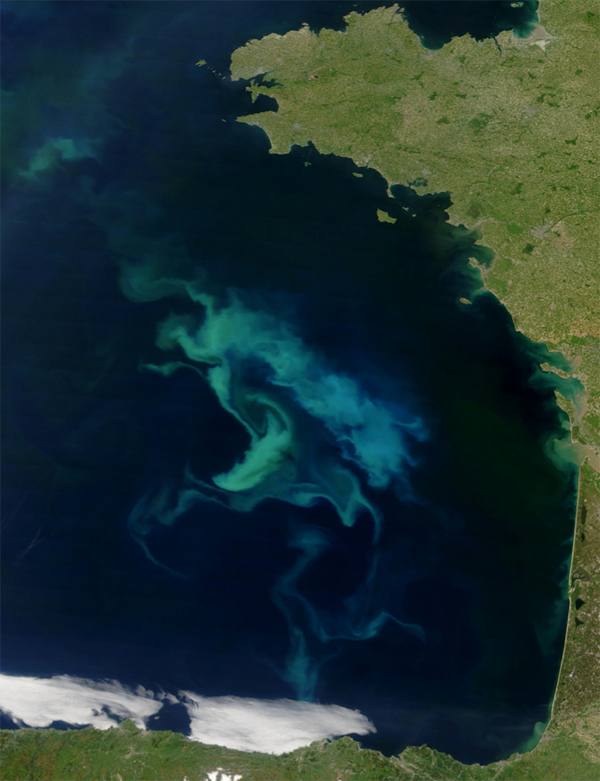 Not only has he the elves on board, but under Lady Christmas…huge masses of phytoplankton. 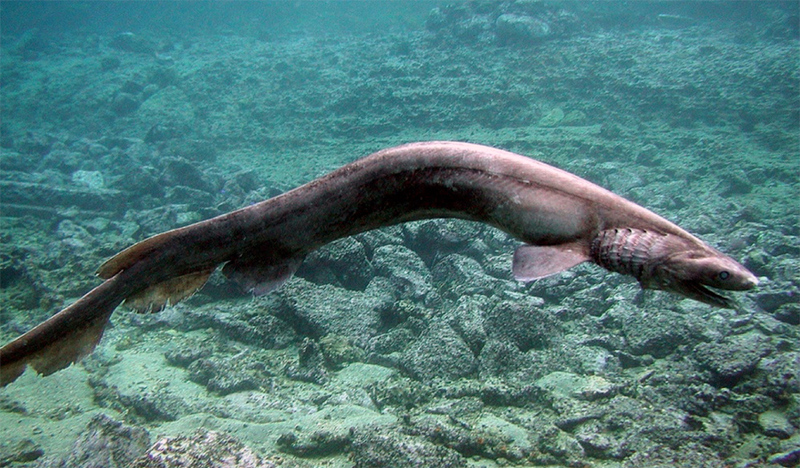 Sailing past the Cee Islands in Galicia, Santa and his crew are really happy as they sail south the Portuguese coast, where the prehistoric looking frilled shark swims around, surprising scuba divers. 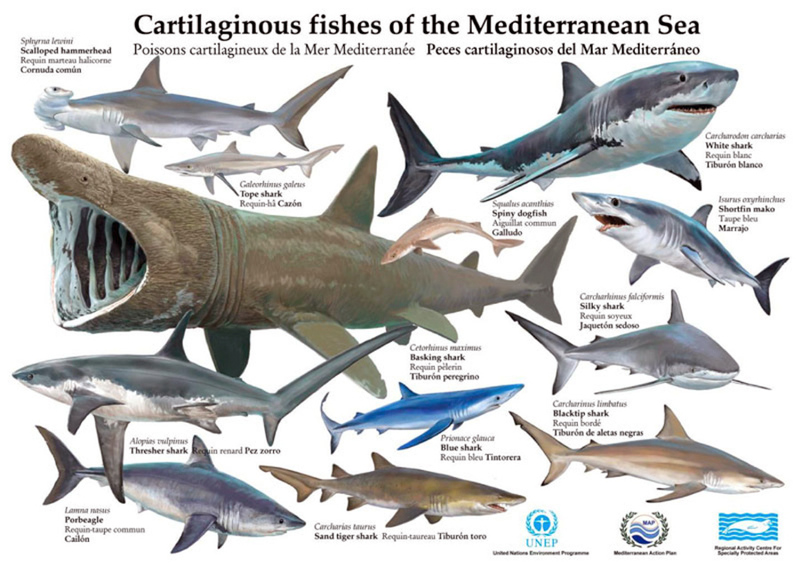 This shark was last seen in the coasts of the Algarve, in southern Portugal. Santa has been delivering floating presents to the children of Oporto, Lisbon and now Faro as the expedition heads towards the Mediterranean sea and through the strait of Gibraltar. 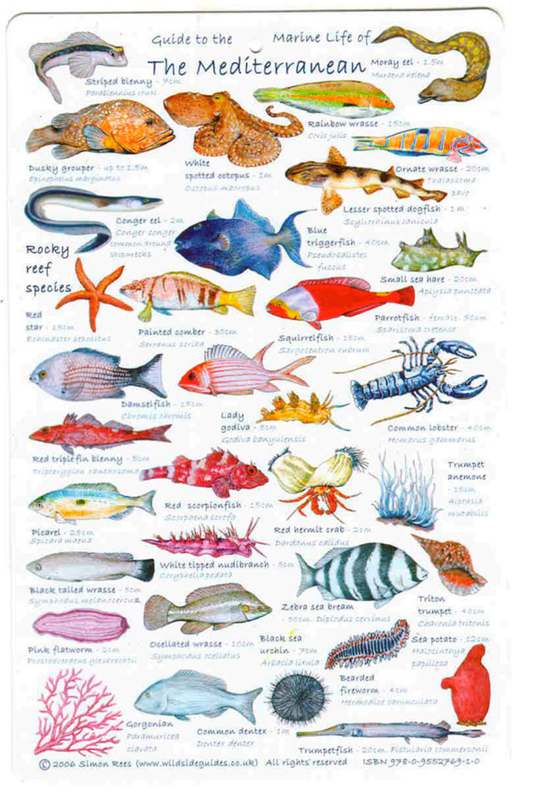 There are around 18,000 of plants and animals in the Mediterranean, almost one third of which cannot be found elsewhere. No wonder why sailor Santa likes this sea so much! For sailor Santa it feels as if he was sailing over a rainbow of coral and fish. He decides to take one day off to surf at El Palmar and soak up on some sun before he continues his journey crossing the Alboran Sea, which is the westernmost part of the Mediterranean Sea. As he moors to land the Balearic Islands, he and his crew are extremely careful not to throw Lady Christmas’ anchor on those amazing Mediterranean meadows of posidonia, or Neptune grass, which they know to be so important for the wellbeing of this sea. Through his journey, Sailor Santa leaves presents for the children in Menorca, Barcelona and Marseille, as well as all along the Cote d´Azur, the beautiful south of France. He sails in front of Italy, and does a technical stop to enjoy a bit of pasta with his friends in Portofino. Imagine these were the same waters that the Roman named aptly Mare Nostrum, our sea. After putting on some pounds, the journey continues through the Tyrrhenian Sea, passing Sicily and sailing towards Croatia. 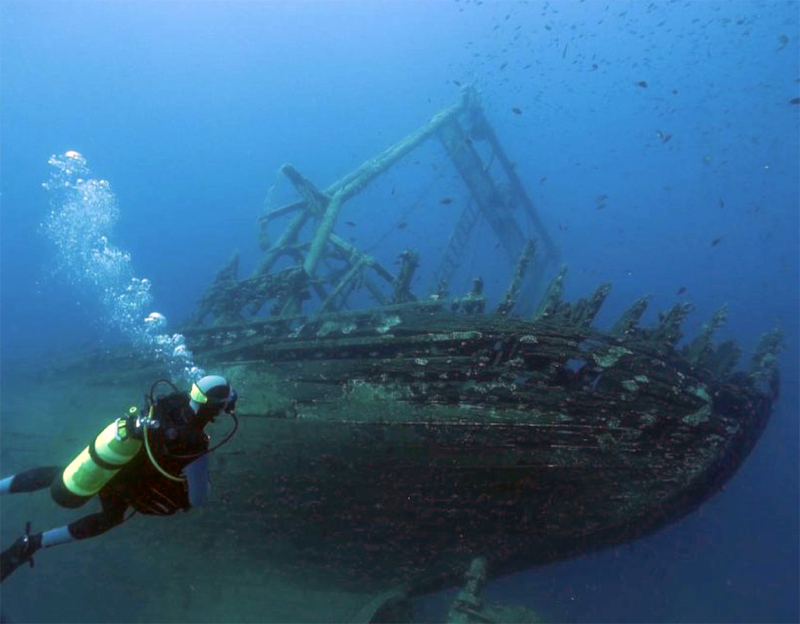 Aside from the myriad of animals and plants to be found under water, here in the Adriatic Sea, there are plenty of shipwrecks. The end of the journey for Lady Christmas and its crew is drawing near. The crew is tired. As much as they love sailing and bringing joy to the children, it has been a full on month of non-stop sailing. However they still need to reach the beautiful Greek coast and islands! Here in Greece, under the spell of the beauty of the islands, Santa, after one long month of hard work, decides to take a break. He does love olives and sun. Before heading back home to Lapland to resume his work. All of those presents cannot be baked over night, after all!